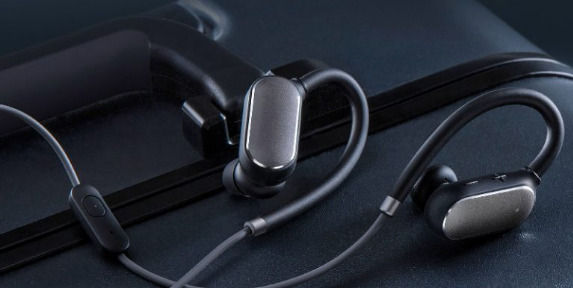 The Xiaomi Millet Sports Bluetooth Headset is the company’s first sports Bluetooth headset, the headset has a classic in-ear design with waterproof and sweatproof body with IPX4 ratings. It has a light weight design weighing just 17.8 grams. 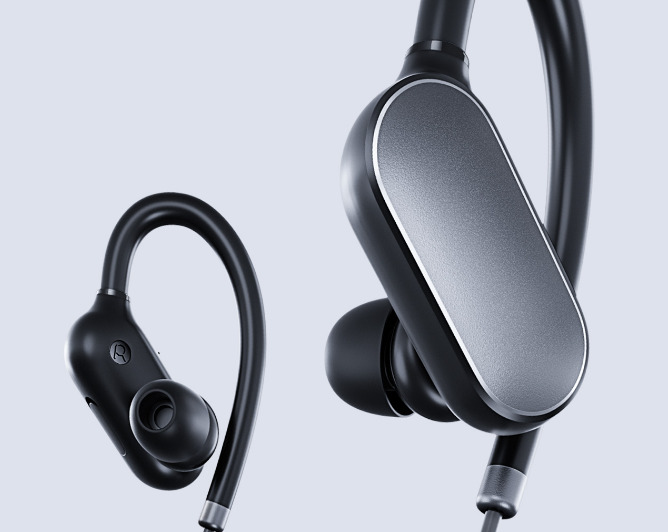 The earbuds come with a loop to help them hold on to your earlobes and left and right part are connected with a wire. The Millet sports Bluetooth headset with its lightweight and comfortable design is specially designed for sports enthusiast. It has an anti-perspiration waterproof body design with about 7 hours long play powered with a 110mAh large li-polymer battery, the use of full power state of sustainable play music for about 7 hours. Fast charge for 10 minutes, you can meet songs for 1 hour. Connection to a smartphone takes place over Bluetoth v4.1, and can be paired simultaneously to 2 devices. It boasts operating temperatures in the range of -20°C to 70°C, though if the temperature in your years is in one of these extremes, the headset's operation will be the least of your worries. 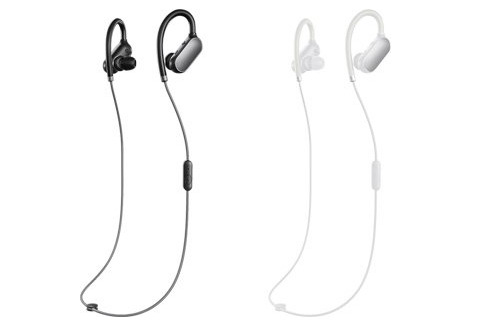 The Xiaomi Mi Sports Bluetooth Headset comes in black and white colors and it is priced at 149 yuan (around US$ 22 and Rs. 1470 approx. ).